Every year after the Bali bombing by terrorists, after the trauma disappeared, Bali has always been a favorite island for a vacation. As if there is no fear that is felt by tourists to visit Bali, after hundreds of people died because of the bomb in Kuta. After the Bali bombing, there is a change to the pattern of vacation and traveled by foreign tourists. Now Bali in search as the island with beautiful beaches, sunset throughout the year, beautiful girl, and cheap hotel. Now, the main purpose of foreign tourists to Bali no longer to see the unique culture and the arts. They came to have fun at a low cost. 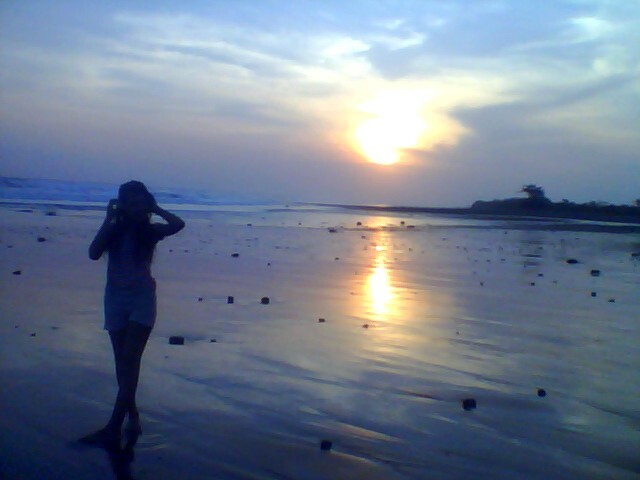 Bali beach is the main destination of foreign tourists on holiday, also with the girl and sunset in the evening. When the sunset at dusk, the night life was opened. All change at night. Initially just enjoy the beach with white sand, surfing, diving, at nightfall life becomes vibrant. Discotheques, bars, cafes, all full of music. Woman wandering tempting men passing on the sidewalk. All that can be enjoyed in Kuta, the most exciting town in Bali. Beach, sunset, surf, sea, girl, it is a haven for men. As Bali is an island for the entertainment lovers who want to spend their days with relaxing and having fun. Unique culture is not the main lure on tourism in Bali. Now people prefer the nightlife.